The prize money is provided by bank "VTB"
13–21 October for the 29th time Moscow will host "VTB Kremlin Cup" tournament. 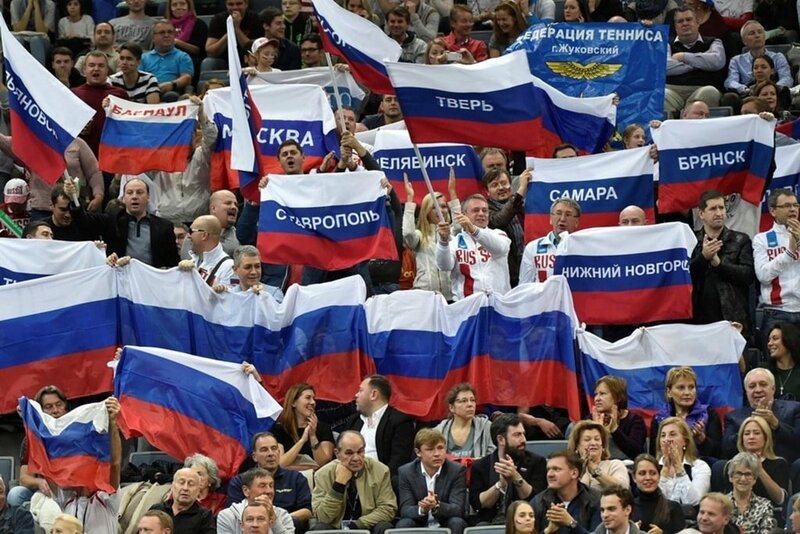 In the year of its formation, the Kremlin Cup became a bold breakthrough, a daring challenge through taboos and bans at the troubled times of "perestroika". It was not "the feast during the plague", as claimed by some of its contemporaries but a step up with the time. The Kremlin Cup started on November 5th, 1990 and thus, embodied the crazy dreams of the generation of Russian tennis players. All that became possible thanks to the people who stood at the origins of the Kremlin Cup, namely the Chairman of the Council of Ministers of the USSR Ivan Silaev, who headed the first Organizing Committee of the Tournament, the First President of Russia Boris Yeltsin, Eugene Scott, the Swiss businessman Sasson Kakshuri, Moscow Mayor Yuri Luzhkov and many other people not indifferent to tennis. "Tennis is my hobby. My main business is trade of carpets. I originate from Iran, so I am an expert in carpets. But to run the Tournament at a high level I invited Eugene Scott as a Tournament Director. 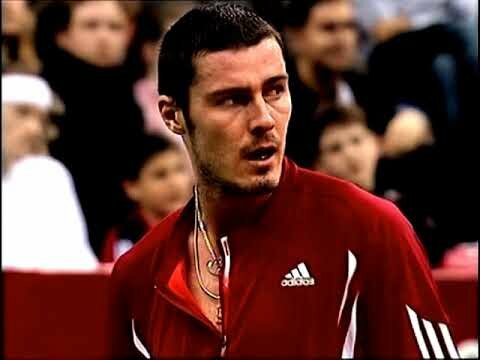 He has recently been a professional tennis player. At present he publishes tennis magazine in America. He has brought with him a team of office managers. Organization of the tennis Tournament is very troublesome and expensive" — from the interview with S. Kakshuri. VTB Kremlin Cup is the greatest competition long-liver in our country, the international competition of world importance, the event that goes beyond sports limits. For more than a quarter of a century the Tournament has been promoting the prestige and attractiveness of our country abroad. The same kind of indoor combined event is carried out nowhere in the world. Since the first days of its origin and to the present day the Kremlin Cup, is the center for tennis development in the country. 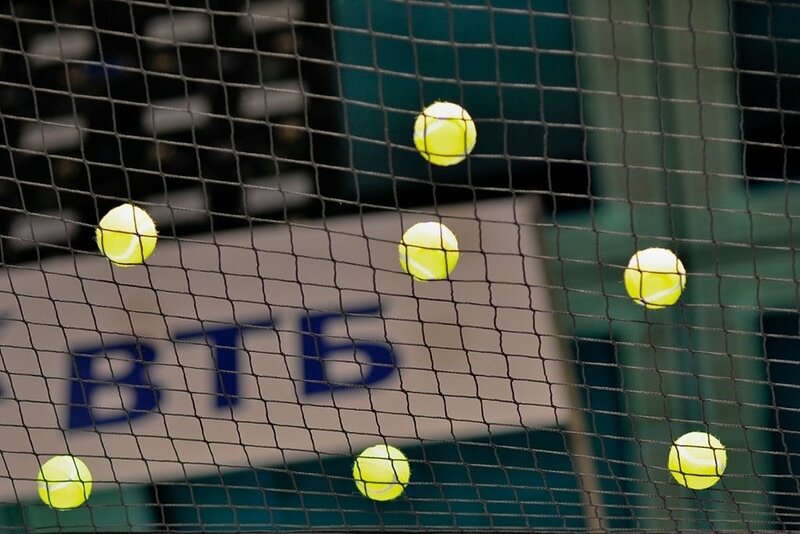 Tournament is accompanied by a lot of events: seminars for the umpires from all over the country, seminars for coaches, scientific conferences, annual Conference of the tennis community from all over Russia, all regions which are involved in the development of tennis. One year the Tournament went together with business Symposium. VIPs came to Moscow from all over the world. Among them was the brother of the President of America Jonathan Bush. When Boris Yeltsin visited the exposition of the Italian company "Elless" a representative of the company presented him a baseball cap as a souvenir. "Well, thank you. But here in Russia we are not in the habit to owe ", — said Boris Nikolayevich. He took off Rolex watch from his wrist and presented it to the manager. As well-known two meter tall Swiss player Mark Rosse used to arrive in Moscow as at home. Apparently he felt in love with the city. 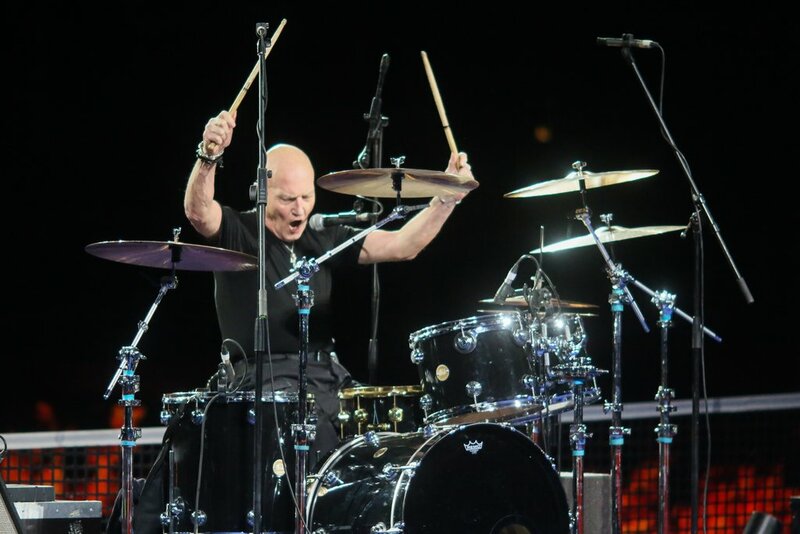 He was a regular participant at the first 15 Tournaments and would have continued further if not for the age. In general "The Kremlin Cup" can hardly be called a Tournament for the local players. In 1996, women’s draw of the Tournament was represented by tennis players from 20 countries, and in the year 2003 players of the men’s draw arrived from 22 countries. The first professional Tennis Tournament in our country was the women’s one (1989). Men played their Tournament a year later. Russian tennis players have won the Tournament the biggest number of times: in the years 1990-2016 our tennis players won 37 Titles out of 87, 21 of them in singles and 18 in doubles. A lot of records at "The Kremlin Cup" belong to Russia. Thus in 2004 the host players took priority wherever possible. Nikolay Davydenko and Anastasiya Myskina won both singles and doubles, where they were assisted by Igor Andreev and Vera Zvonareva. It is worth mentioning that at the turn of the century men’s Tournament became so to say the Kafelnikov Cup. Eugene remained undefeated in Moscow from 1997 to 2001. He set a world record in the number of victories at one Tournament won in a row. Those five years he won the finals in two sets. By the way, it was the first success of the most titled tennis player of Russia that launched the march of victories of the Russians at "The Kremlin Cup". 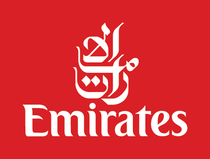 In 13 Tournaments in the period from 1997 to 2009 they lost only twice. By the way, the last three years women’s Tournament was won by Russians — 2014, Anastasia Pavlyuchenkova, 2015—2016 Svetlana Kuznetsova. 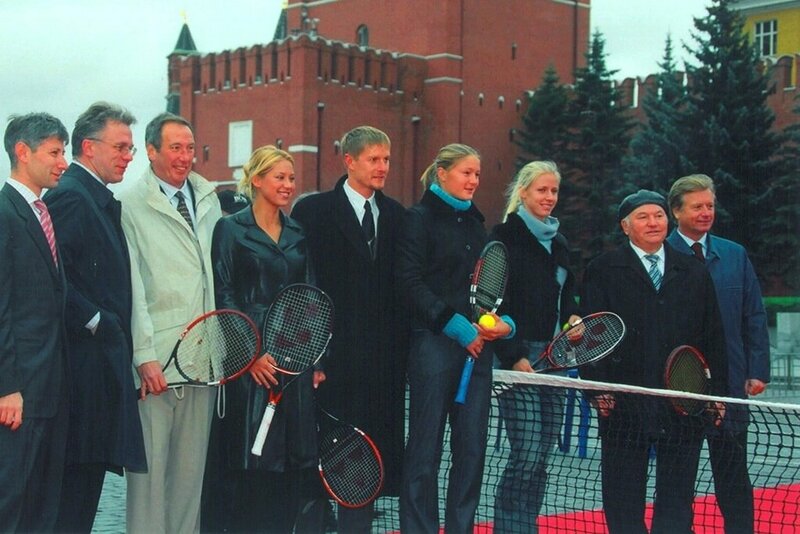 Women’s Tournament "The Kremlin Cup" has always been more famous for the high-profile names. Men’s Tournament is remarkable for the year 1994, when seven players ranking top twenty in the world arrived to Moscow. 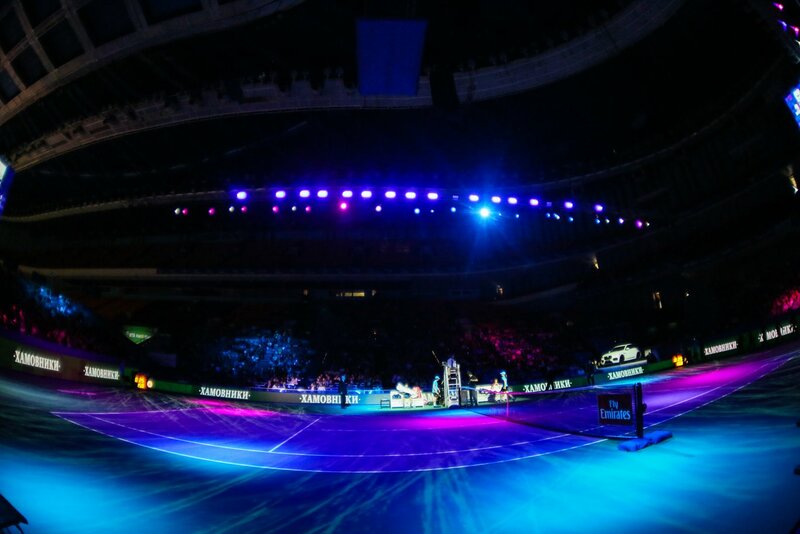 Light show, special effects, honored guests, leaders of the state – all that is a good dressing to a great dish called "Tennis". Today it is worth going to the Tournament for even those who are not much interested in this sport just to see special light effects and the light show performed by the organizers in the last years. In this light the tribunes are left in the darkness and the light falls only on court. The feeling is enchanting. Now it is impossible to be distracted from what is happening on court, that takes up all of you. This is really a theater with a stage and spectators who are afraid even to talk in a whisper so as not to disturb the mood. Stage illumination is not the only technical innovation of the present day Tournament. Players’ entrance is accompanied with mapping that makes the surrounding “life”. Though world tennis stars not always come to the Tournament the strongest Russian tennis players play at the Olympic stadium each year. It happens just because it’s the only chance to play for their fans. And for the Russian fans, accordingly, is the only chance to see Russian players live with their own eyes and not on TV.